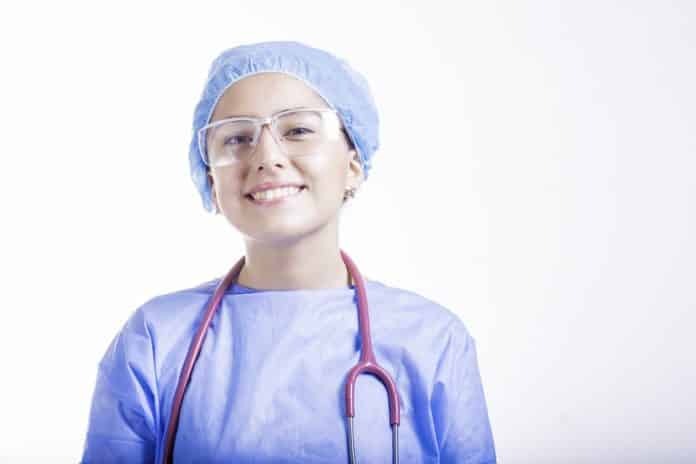 The first and foremost goal must be to become a certified medical assistant. Although certification is not mandatory since some assistants may also learn while working on their job. However, achieving certification through an accredited medical body can be beneficial to the individual as well as the institution. Certification can be achieved through the Association of Medical technologists or the American Association of Medical Assistants. To be clear in all communications to staff as well as patients. The needs of patients should be effectively communicated to the doctors and staff to augment the treatment of patients. To become learners through continuous education and keep their knowledge updated and current so that patients can be served effectively. A medical assistant must monitor the changes in the medical field and keep herself abreast of developments. Professional associations and official bodies hold seminars regularly and offer programs for assistants to improve their skills. Participating in events related to the medical field will also increase knowledge as well as improve awareness of medical issues. Taking initiative is an integral part of her goals. This includes taking up concerns of patients with regard to their billing or treatment and try her best to resolve the issues. This will also save the time of seniors who can then devote their time to matters of strategic importance and patients with serious health issues. Participation in additional activities that affect the well-being and health of the community. The medical profession is an area of public service whereby a person in the profession can offer her services in order to take care of the old and underprivileged. Become thorough in conducting the medical examination of patients and identifying the root cause of a health issue. In order to achieve this, an assistant must have good knowledge and skills of diagnosing symptoms and underlying issues in a patient. An important goal that must be set is to maximize revenue through effective revenue management skills. This may involve understanding costs and increasing revenue with value-added services. Stay completely updated in state and federal regulations for the purpose of compliance with regulations. This is very crucial since there may be several laws that differ from state to state and may vary in different regions of a country. Being aware of local laws and regulations will keep the organization safe from legal issues. Learning medical office management is useful for becoming familiar with the business side of the medical profession. This can include but is not restricted to records management, medical billing, insurance coding, preparing charts and PowerPoint presentations and many other tasks that are involved in medical office management. Being current with technology is also a goal that cannot be overlooked. There are regular breakthroughs in medical technology pertaining to the treatment and the running of a medical facility. Being familiar with the technology being used and also the latest in the field will benefit not only the individual herself but will also be of use to the organization also. It is the ultimate aim of those in the medical profession to be highly skilled and well qualified. Hence medical assistants may also aim on becoming highly specialized in one particular field. Specialization can be advantageous to individuals as it can mean an increase in salary and enhancement in job responsibilities. By using the examples of smart goals for medical assistants given above, one can easily design a complete set of smart goals based on which performance can be measured. Do Guests Get Paid on Judge Judy? If so, How Much? TOP 5 Most Visited Sights in Venice!